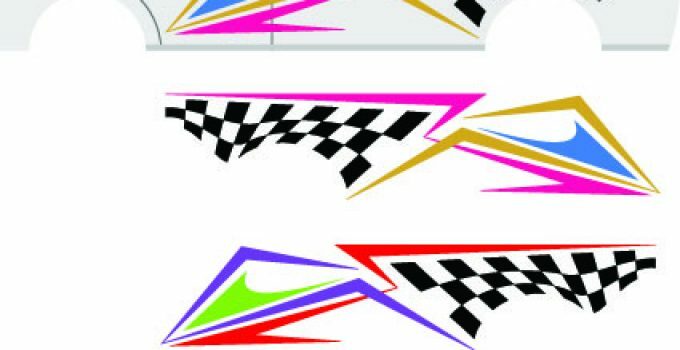 Vinyl Graphics: Should You Wrap Your Car? Instead of repainting your car, car wrapping services have become a popular choice among business owners and car lovers. Whether to promote your brand with signwriting or update the look of your car, car wraps are an economical and effective method to achieve your goals. Vehicle wraps are installed in various types of materials, but vinyl graphics is the most popular. As an alternative to respraying your car, vinyl wrapping offers several advantages. But first, let us define the term. Vinyl wrapping refers to the process of protecting your car’s paint and providing various customization options with a vinyl. Vinyl is a thin film applied over the paint of your car to protect it against rocks and other debris that your car is subjected to regularly. Vinyl graphics protect the paint underneath and keep your car looking newer, longer. Low cost. One of the most appealing features of vinyl graphics is the cost. Compared to a high quality paint job, a full vehicle wrap will only cost a fraction of the price. You can change them anytime you want. Plus, they can last between three and five years. Minimal downtime. Painting a car is not that easy. From prep work to priming, it can take a lot of time. If you choose to repaint your car, it can takes several days to weeks to complete. Vinyl, on the other hand, offers faster turnaround time. The major preparation tasks include making sure that the car and design is clean. The installation will only take a day or two. Wide range of options. Vinyl wraps offers various color and finish options. Any color you want can be matched with vinyl. 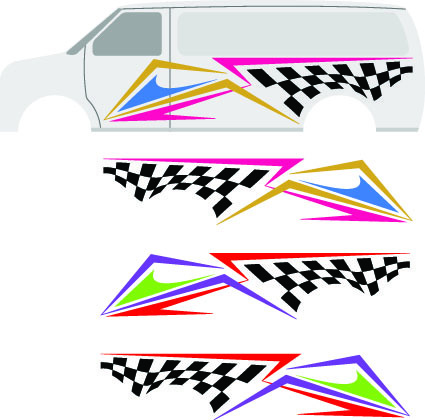 Some vinyl graphics provider even offer color-shifting wraps. You can also choose the kind of finish, whether its gloss, semi-gloss, matte or satin. You can use vinyl to mimic other materials such as carbon fiber, stainless steel, leather and chrome too. Vinyl wrapping protects your car’s original paint. So when the time comes you want to sell your car, you can remove the vinyl to reveal a pristine paint underneath. As a result, your car can have a higher value than you expect. Digital design. Vinyl vehicle wraps can be customized with digital printed designs, allowing you to create a distinctive appearance for your vehicle. Some websites have incredible samples of vinyl ready designs. You can also contact them to create a design that will advertise your brand. Whenever you decide to go back to the original paint or get a whole new color, you can easily do so with a vinyl wrap. Change the look of your car how often you want because the wraps are removable and replaceable. The disadvantages of vinyl wrapping are very minimal. They are the same drawbacks of customization. So, should you wrap your car? Give it a try. You will never regret it. Because with vinyl graphics, you always get what you pay for. Stick To It Grafix Copyright © 2019.